When writing reviews I usually steer clear of distributions if they are not yet fully released. (i.e. if they are still in alpha or beta). Recently however I have written articles about gaming within Linux and it just so happens I was asked to give Play Linux a go. The above quote can be found on the about page on the Play Linux website. I happen to know that this isn’t totally true because I have more gaming distro reviews lined up in the coming weeks. It combines the power of Linux with the simplicity of Ubuntu. It comes with all GPU drivers and automatically enables your GPU! You don’t need to dual-boot anymore! This review is therefore based on Play Linux’s aims as opposed to necessarily stability as it is technically still an alpha release. 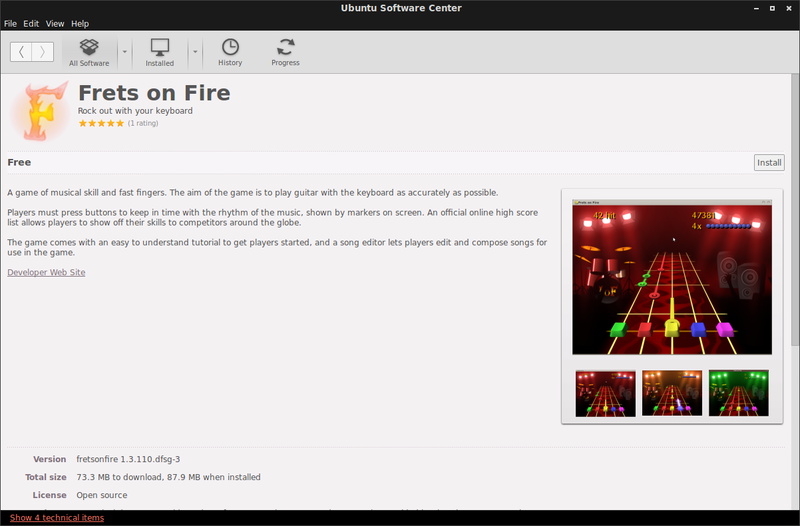 As Play Linux is based on Ubuntu the installation is a fairly straight forward affair. I had a bit of an issue connecting to a wireless network in the live image but I think this was user error on my behalf rather than an issue with Play Linux. I am used to entering the security key and that is about it, unless I am using the KDE desktop in which case there is the KDE wallet to deal with. Play Linux however requires you to enter a password before entering the wireless security code. During the installation you will be asked to choose the installation language, decide whether you want to overwrite the existing operating system, install alongside or something else. You will also be asked to create a user. It is all fairly standard stuff. The default desktop environment for Play Linux is Cinnamon which is interesting because that puts it in direct competition with Linux Mint. Cinnamon is very straight forward and whether you are from a Linux, Windows or even Mac background you will get to grips with it quite quickly. By default the Cinnamon desktop has a panel at the bottom with a menu and quick launch icons to the left and system tray style icons to the right. The icon set is quite interesting if a little disconcerting. For instance the icons in the quick launch area are “show desktop”,”Firefox”,”Terminal” and “Nemo”. Is that a new Firefox icon? 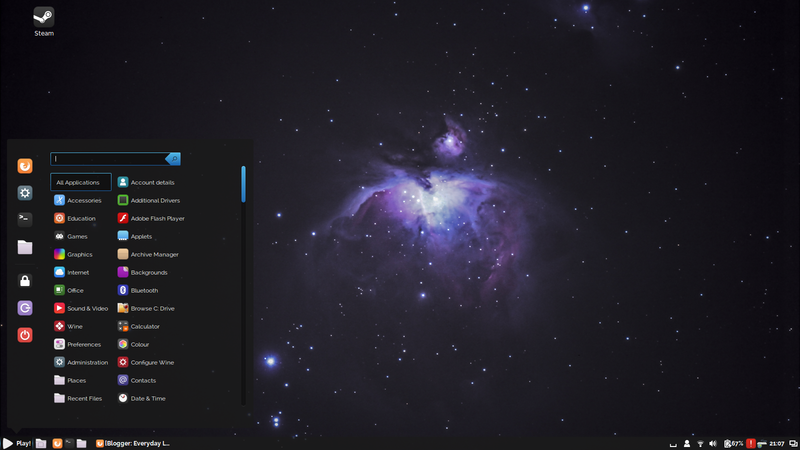 The desktop wallpaper is a nice space theme but if you want to change it you can do so easily by right clicking on the desktop and choosing “Change desktop background”. As of yet there appear to be no other backgrounds or if there are the background changer doesn’t default to the right location. You can easily add your own wallpapers or you can go to a web browser, find the image you wish to use, right click and choose set as default wallpaper. It is amazing how good you can make your desktop look with the right picture. Choosing a network is as simple as clicking the network icon in the system tray and selecting the one you wish to use. code when I was asked to enter my user’s password. Once I got over that hurdle I was able to enter the network security key and connect to the internet. Flash works perfectly well within Play Linux although as you may be aware Flash is no longer being actively developed for Linux and so if you really want updated versions you need to use Chrome. For more information on that visit read this article at Computerworld. 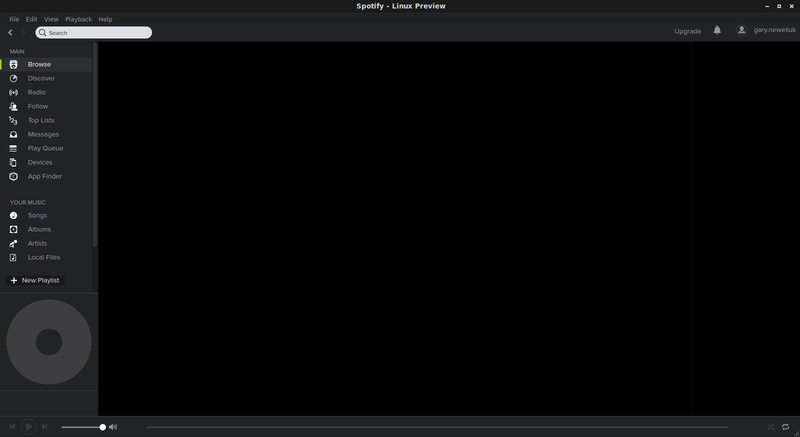 MP3 audio files also play perfectly within Play Linux. To be honest I am thinking of dropping this section from the review because it is very rare for distributions not to include the multimedia codecs anymore and they are easy to install even if they are missing. This section does give me the license though to show some of my favourite Youtube videos and link to my favourite Flash based games. This is the section that should set Play Linux apart as it is built for gaming and therefore should provide a good set of games or the tools required to play games. Few people would argue with the inclusions of Firefox, LibreOffice and GIMP as these are commonly distributed with Linux distributions. The key decisions made include the lack of a dedicated audio player and instead the inclusion of Spotify and the inclusion of the Kosmos application. 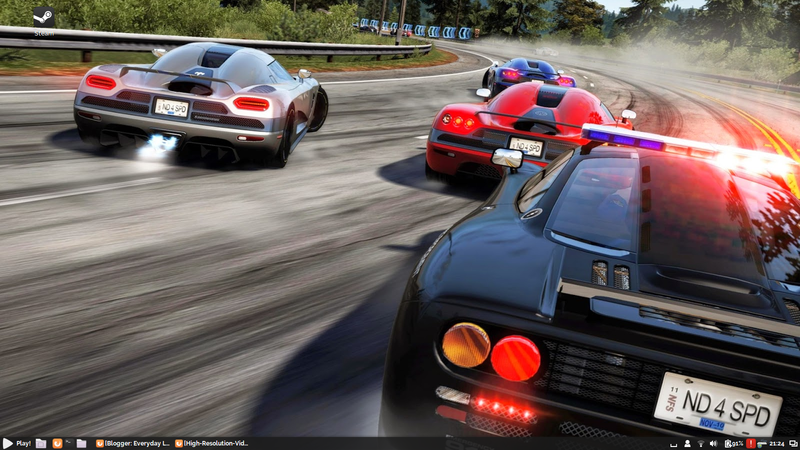 Steam and PlayOnLinux were to be expected as this is a distribution dedicated to gamers. 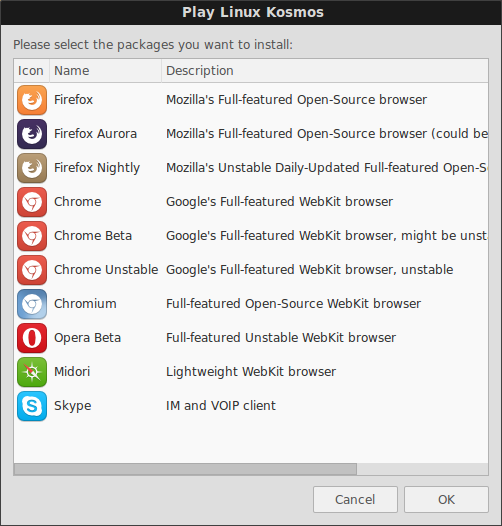 Kosmos is the central place where you can set up things unique to Play Linux. 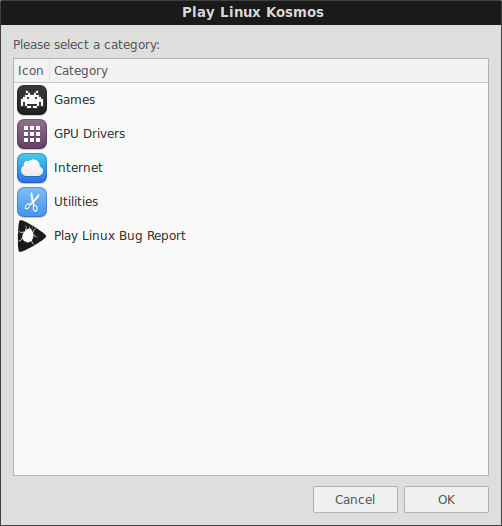 The Kosmos isn’t that big as yet but under the games section you will find an installer for Minecraft which will be of interest to some of you. 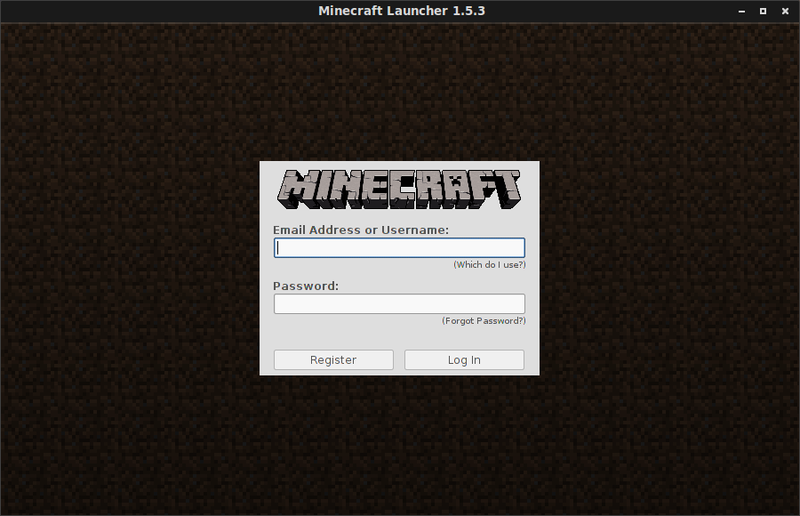 I think including Minecraft is a good idea as my guide for running Minecraft in Ubuntu is one of the most popular on this site and Play Linux removes the requirement for this guide as it is simply a one click installation. Under the GPU section within Kosmos you will find graphics drivers for AMD and NVidia. The internet section provides a choice of different browsers as well as Skype. That really is about is for Kosmos at the moment. It will probably grow as Play Linux grows but it is fairly light in terms of functionality at the moment. Spotify was just not playing ball for me and although it runs it just wouldn’t return any results. 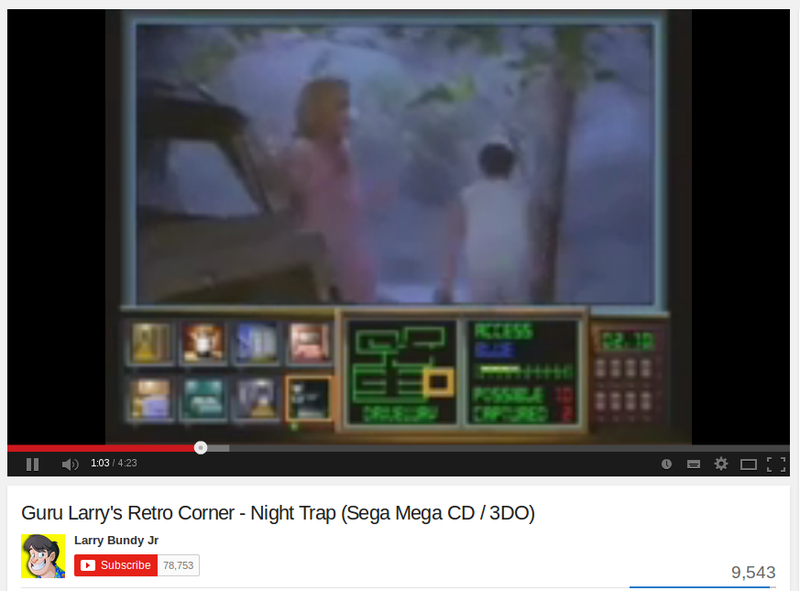 It also wouldn’t allow me to resize the window. Steam is installed by default, well kind of. It is the Steam installer and so as soon as you click on the icon you have to wait for 200+ megabytes of updates to be installed. This isn’t Play Linux’s fault but rather a characteristic of Steam. PlayOnLinux is installed as well as Steam and hopefully you have followed my guides for playing DOS games using PlayOnLinux and Windows games using PlayOnLinux. If the application you need isn’t already installed, you can install it via the Ubuntu Software Centre. Simply browse by category or use the search option to filter by title or keywords. Play Linux is built on top of Ubuntu and because it utilises the Cinnamon desktop it is easy to install and easy to use. 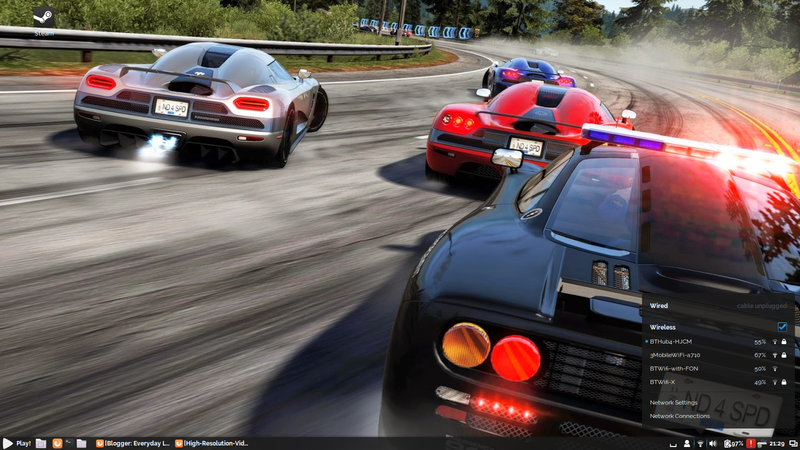 Play Linux needs something to set it apart from Ubuntu, Linux Mint and Zorin and the way it is trying to do this is by providing the applications people want that aren’t ordinarily installed such as Steam, PlayOnLinux, Spotify and Minecraft. I found Play Linux to be fairly stable although I had a few minor issues such as Spotify not working and my keyboard layout defaulting to US English despite choosing UK English during the installation. Here is the thing. Play Linux’s website states that there aren’t any decent distributions for gamers. Providing Steam, PlayOnLinux and a point and click installer for Minecraft helps on that score but I was hoping for more. I would have expected there to be some default games included such as Frets On Fire and I would perhaps have expected some games emulators to be installed and configured by default. For gaming Play Linux could perhaps include joystick calibration, one click installs for setting up WII remotes, XBOX controllers and OUYA controllers. So my main conclusion is that the current alpha release of Play Linux is a good start but before moving to Beta perhaps it can include a little bit more. This just sounds like a bloated Linux Mint, which is just Ubuntu with a different Desktop Environment. Changing the skin on a DE and including some dainty proprietary software shouldn't count as a different Distro, at least in my opinion. Many distributions start out like this but then grow into something in their own right. ZorinOS is a good example of this. Don't worry we are not reskinning any DE. @Menno van leeuwen. Will that also include an installer that actually works? because I have been clicking on the damn thing for a while now & it just stares back at me. Not only does this distro have a non-functional installer, but right clicking icons causes them to disappear. How is this even remotely an acceptable distro, even for beta testing? THE DAMN INSTALLER ISN'T EVEN THERE! JUST AN INSTALL BUTTON THAT LITERALLY DOES NOTHING! Does this distro pose the same problems for Alien-arena config files as ubuntu? Interesting question… Is this still being actively developed? The website is down.